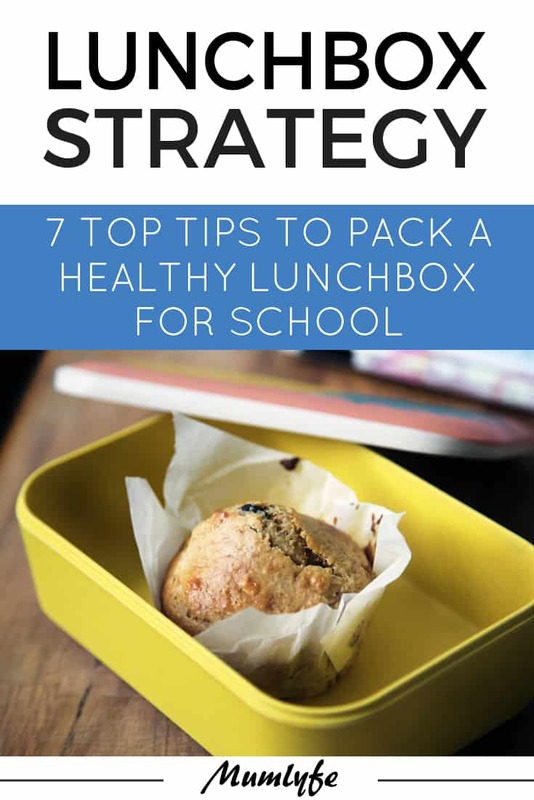 Something dear to every mum’s heart is surely sharing tips to pack a healthy lunchbox – we make so many every year. A lunchbox heads out with our kids each day and it’s a good opportunity to get some top nutrients into our kids. To get through the intensity of the average school day, kids need top fuel. By no means am I an expert and please note that I am not a dietician or nutritionist. This is what is working for my family. Every family is unique, so you need to adapt a process that works for yours, hopefully mine will give you some ideas or inspiration. When putting together the kids’ lunchboxes I make sure to include food items representing all three macronutrients: protein, fat, and carbohydrates. These all perform essential roles in the human body and ensure that little brains and bodies can perform at their best. Kids need to be fuelled well with them. I generally include a protein-based sandwich filling or other main item; fruit and veggies for carbohydrates; and a home-baked treat or extra item that includes additional carbohydrates and fats. Once kids reach secondary school, we encourage the kids to get their own. I know many families that do this from a much younger age with great success, but I am happy to leave it at primary school age. Home-cooked food is available for the older kids to pack and they choose the other items themselves. This cuts right back on food coming home wasted in the lunchbox. For the lunchboxes I do pack, I tailor the quantity going in to make sure there is enough food to meet each child’s individual needs. One of my kids has a big breakfast and only eats 3 – 4 items in his lunch box. While another eats five items every day. Get to know your child’s appetite and eating patterns to meet their requirements. It makes it simple and helps me when I am putting together the shopping list. With a template, I can make sure I purchase the right mix of items. Using a template takes the thinking out of the lunchbox process. Then in the morning it is just a matter of the kids picking and packing! If you follow my Facebook page, you will be familiar with the weekly prep sessions I undertake on the weekend. 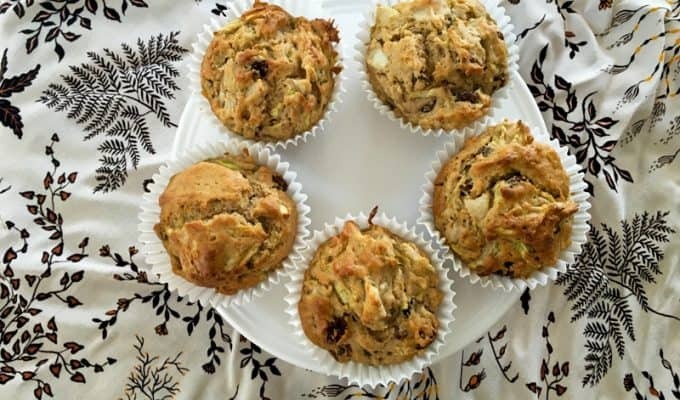 I will make a savoury and sweet item for the lunchboxes, prepare some veggies for lunches for me during the week, and make other miscellaneous items for snacks at home. 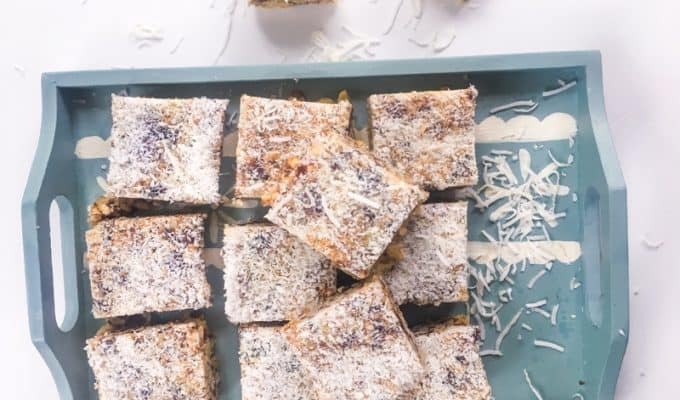 The aim is to choose recipes that I know make large batches and keep well for a few days. I often bake again Wednesday or Thursday to see us through to the end of the week. Not only is buying in-season fruit and vegetables cheaper, but it also helps keep variety in the lunchboxes throughout the year. You can see a list of seasonal fruit and veg in Australia here. 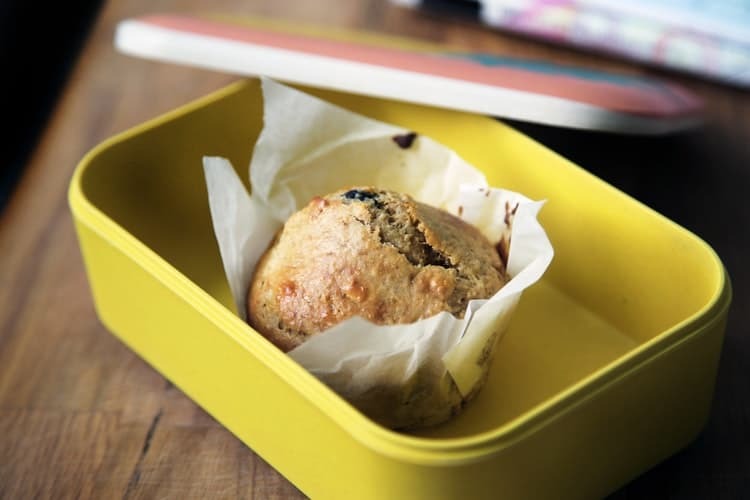 Do you still pack the school lunchboxes for your kids? What’s your process? Nicole Avery is a Melbourne mum to five beautiful kids aged 8-18. Nicole is slightly addicted to spreadsheets, tea, running and CrossFit. She’s also the master organiser behind the blog Planning with Kids and the podcast This Family Life.